A native of Auburn, Ms. Hall has worked with Dr. Troop-Gordon since 2015. 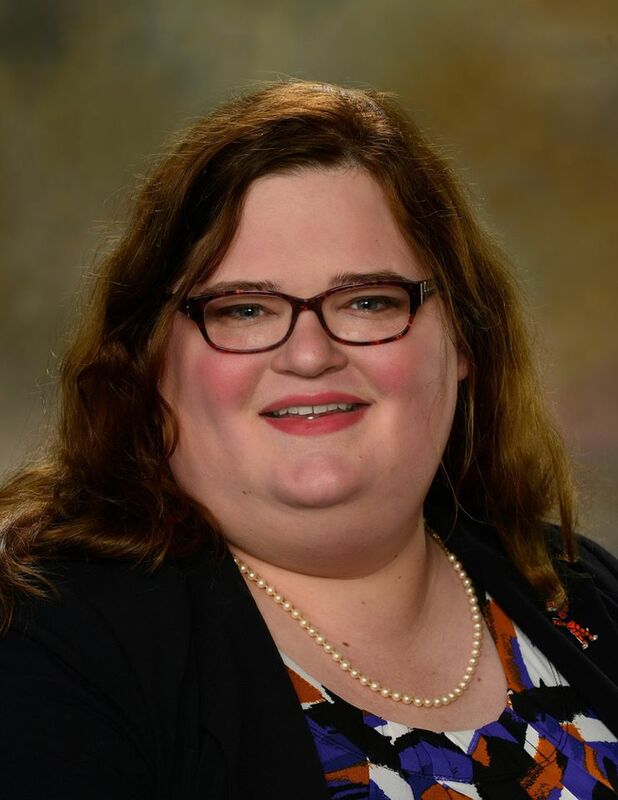 A graduate of Auburn University (B.A., Psychology and English), Ms. Hall has been involved in research examining parent-child relationships and psychosocial outcomes, suicide ideation and behaviors, and the use of social media in suicide prevention. Her research is broadly focused on social cognition, peer relationships, and psychopathology within the context of child and adolescent development. Specific interests include the effects of peer victimization, marginalized/minority social status, prejudice, and risk behaviors on long-term psychosocial health. Hall is currently working on a Master’s in Human Development and Family Studies having previously worked toward a Master’s in Social Psychology at NDSU. Ms. Hall coordinates the Friendship Hero Project’s data collection, coding, and personnel management.